Fantastic home located in St. Lawrence Heights area near shopping and schools. Upstairs is nicely finished with 3 bedrooms, 2 baths, kitchen area adjacent to large sundeck, and expansive open dining/living area. New granite countertops, stainless steel appliances, and attractive tile floors give the kitchen a modern look. The ground level is completely finished with a separate den, open rec room, bathroom and bedroom. 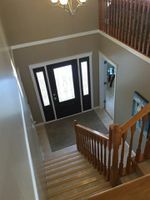 It has a separate basement entry allowing a suite to be added if desired. 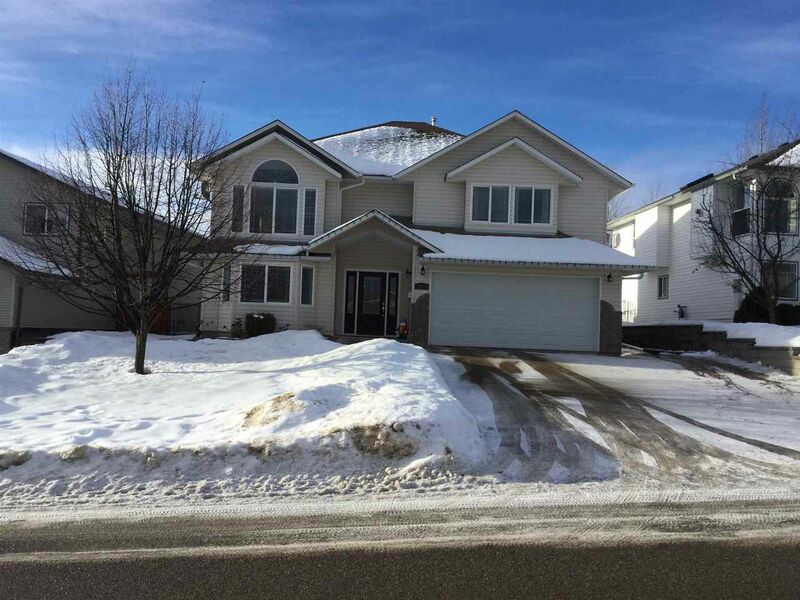 This one owner home has been meticulously maintained and improved upon. Great house, great neighbourhood, great opportunity!